A federal judge denied Wells Fargo & Co.’s request to dismiss a shareholder lawsuit triggered by the bank’s plummeting stock price after it admitted in 2016 to creating millions of fake accounts, starting the worst financial scandal in its modern history. 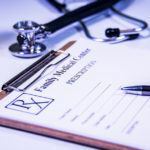 U.S. District Judge Jon Tigar in San Francisco ruled Tuesday that shareholders can proceed with most claims in a suit alleging the company and its current and former leaders misled shareholders about its opening of unauthorized accounts. Investors blame the company for the stock’s 9 percent drop after details of the scandal became public in September 2016. Former Chief Executive Officer John Stumpf will continue to face claims of insider trading. Tigar dismissed insider-trading claims against four other executives. Among them is Carrie Tolstedt, who ran the division where the accounts were created. 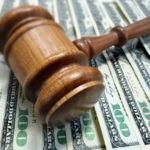 Claims against her may be amended and refiled as additional allegations against Wells Fargo and its leadership, including Securities Exchange Act violations, may continue. “Stumpf concealed the fact that the company had made substantial findings of the unlawful activity and actual fraud in its community banking segment as part of its investigation, which not only exposed millions of customers to unlawful fees and potential identity theft, but put the company in the cross-hairs of federal investigations,” shareholder Gary Hefler alleged in the complaint. Central to the dispute is Wells Fargo’s practice of cross-selling, or using the sale of one product to push others. Millions of those additional accounts were created without consumer approval, then reported to shareholders in artificially inflated quarterly reports, according to the complaint. 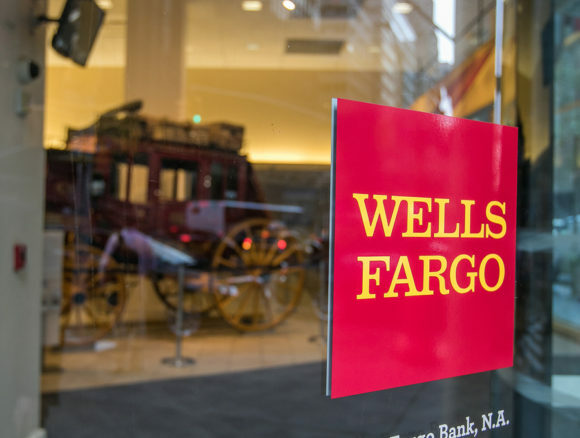 The bank and its executives’ statements “about the success of Wells Fargo’s cross-selling and its commitment to providing value for customers were both material and false or misleading,” Tigar wrote in the ruling. The investor who sued seeks class-action status on behalf of all shareholders from Feb. 26, 2014, to Sept. 15, 2016. Tigar linked the order to a similar derivative action in his court against Wells Fargo, in which he also ruled that shareholders may proceed with a suit alleging the company’s top brass “repeatedly and brazenly” failed to serve their best interests. That complaint properly laid out evidence showing executives and directors made false statements about the scheme in the bank’s filings to the U.S. Securities and Exchange Commission. The shareholder case is Hefler v. Wells Fargo & Co., 3:16-cv-05479, U.S. District Court, Northern District of California (San Francisco).